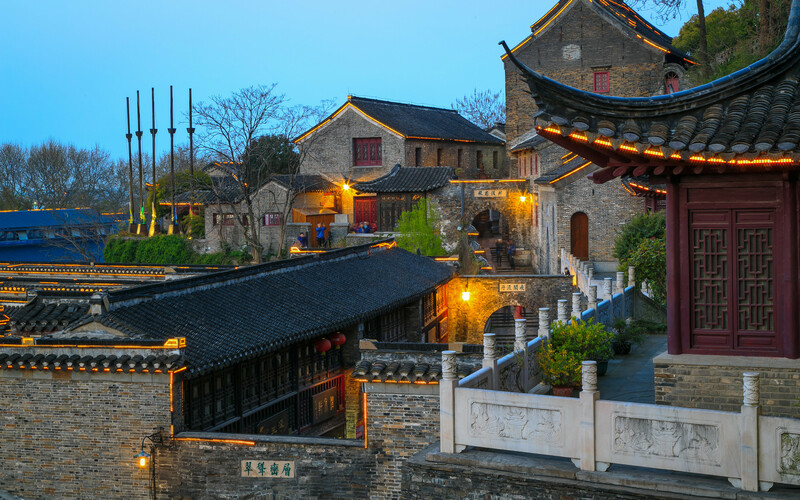 Although it is a popular tourist destination for Chinese tourists, the beautiful city of Zhenjiang, Jiangsu Province, China is relatively unknown to overseas tourists. 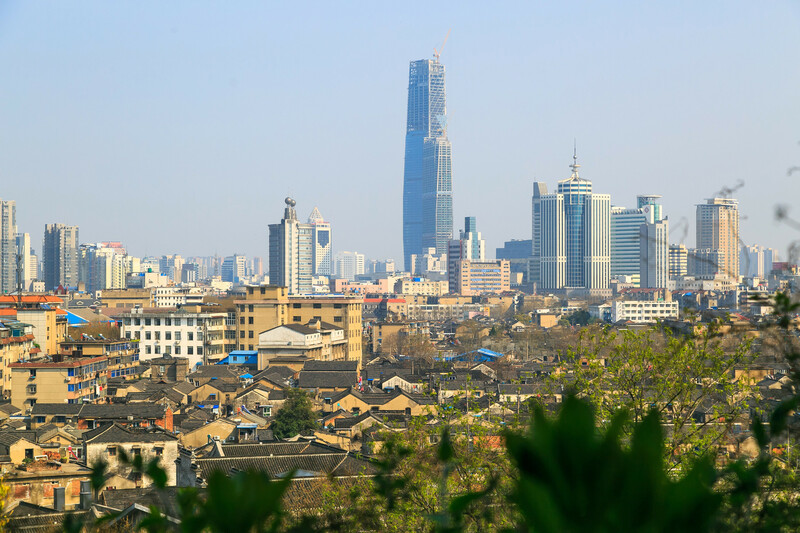 This city is surrounded by some of the most splendid scenery of mountains and rivers, especially considering that it lies on the confluence of the Yangtze River and the Grand Canal waterway. The outskirts of the city are filled with charming rice paddies. The distant mountains provide the perfect backdrop for the painting-like scenery surrounding the city. Boating is the best way to explore the region and absorb its culture at a leisurely pace. 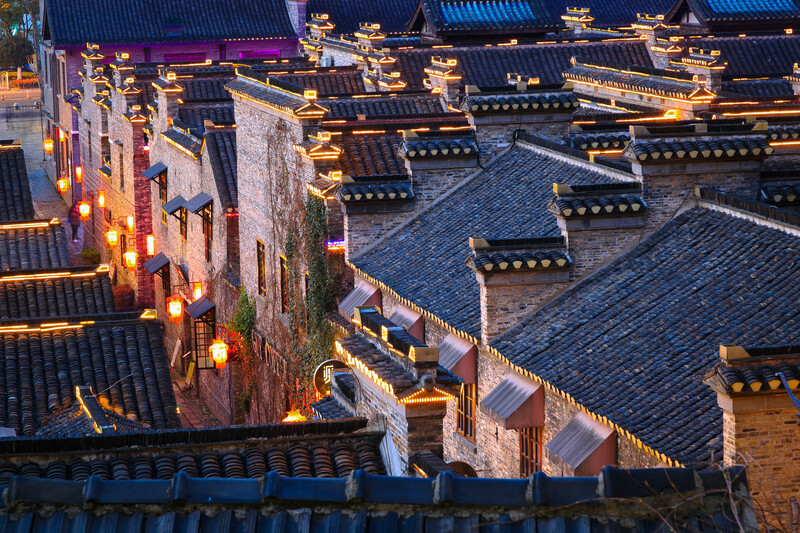 Zhenjiang City has a great history of well-developed cultures and civilizations that date back to 3,000 years. 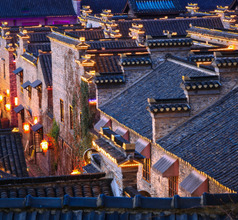 It is the birthplace of the Wu Culture of China’s southern regions. Over the centuries, the city has produced many learned people, litterateurs, teachers, and poets of have made their city proud. 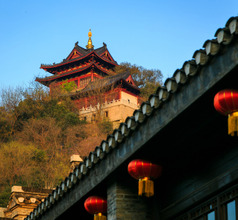 Even today, the city of Zhenjiang is known for its educated and cultured people. 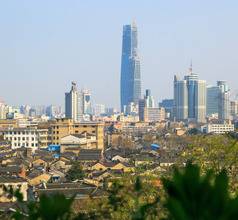 The city is an interesting blend of ultra-modern skyscrapers, commercial establishments, and entertainment zones alongside ancient relics and landmarks that remind one of the region’s rich history. The city has excellent infrastructure and well-developed tourism and hospitality services. 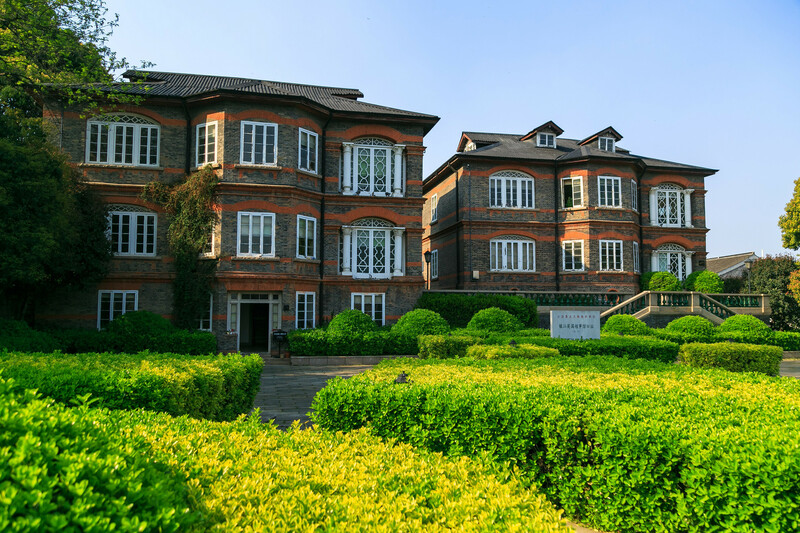 The choice of accommodation in Zhenjiang City ranges from luxurious boutique hotels, 2, 3, 4, 5-star hotels and mid-range hotels to low-budget inns and service-apartments. The upscale hotels offer artistically designed spacious rooms and in-house multi-cuisine restaurants. They also provide 24x7 services like laundry, housekeeping, in-room dining, sightseeing helpdesk, and more. The smaller hotels and lodgings have only the basic amenities like clean accommodation. 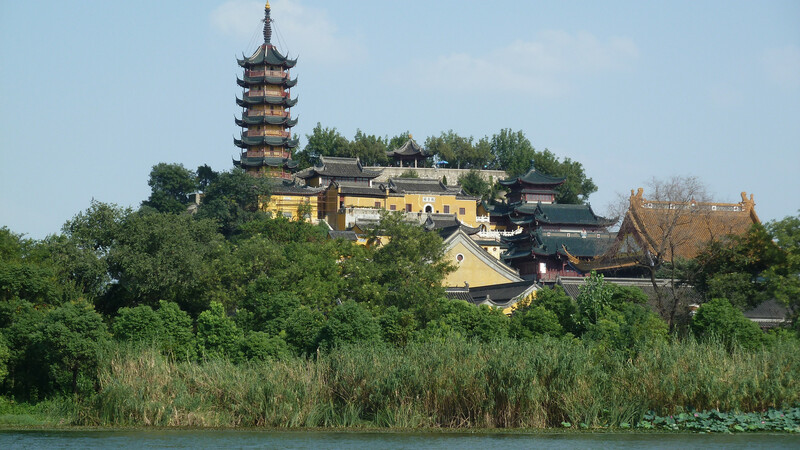 Although the city of Zhenjiang is on the banks of the Yangtze River, the landscape is not just the alluvial plains and rice paddies. In fact, the city is surrounded by some of the most attractive mountains and hills that have made it a popular destination for domestic tourists and will gradually be so for overseas visitors as well. 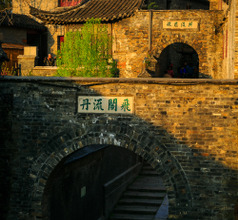 Each scenic area has some special characters and ancient relics. 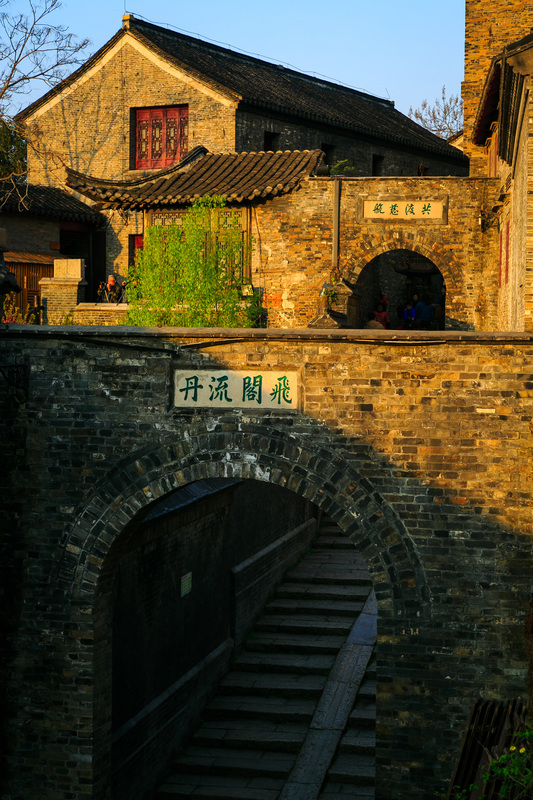 Maoshan Hill is located just 40km away from downtown Zhenjiang. It consists of three massive mountain peaks that provide superlative natural scenery. The hills have a beautiful statue of Lao-tzu, a deity worshipped by the Shangqing Taoist Sect. The Jiao Hill which is just 5Kms from the city has the best specimens of stone steles located in the south of the Yangtze. The fascinating scenery of the Jinshan Hill Park consists of 30 scenic spots located on Mount Jin. 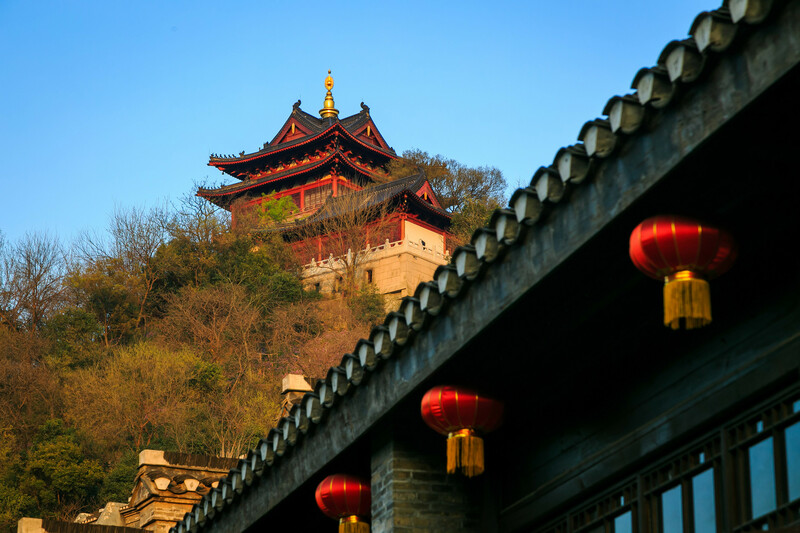 Besides wonderful scenery, the hill-park has the ancient Buddhist Jinshan Temple, Jintian Garden, and the Zhongleng Spring. 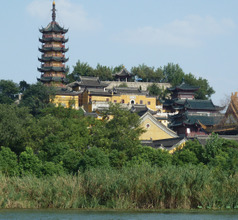 The temple complex also has a large lake where one can enjoy paddle-boating. 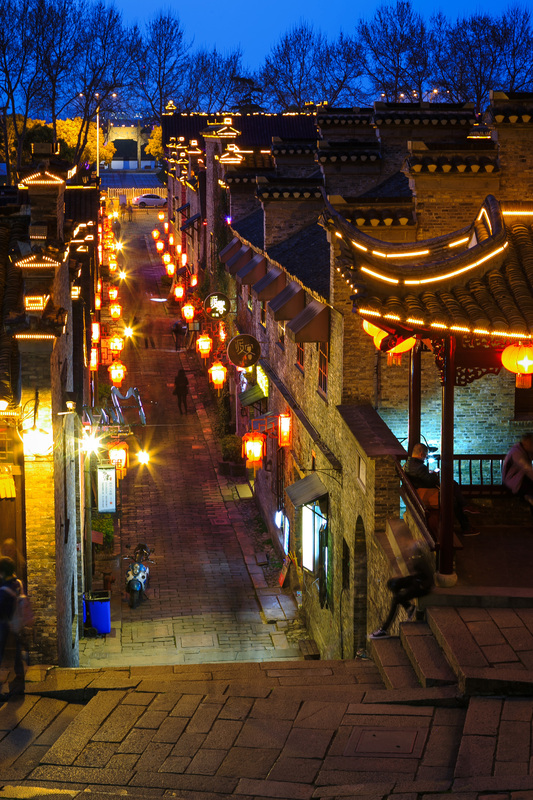 The Beigushan Park is a scenic area that is well-known for the Chinese lanterns that are lit at sunset. The entire area looks magical, almost like a page from a fairytale. The Nanshan Park is on a small hillock. It has a small pagoda that is worth a visit. At the entrance of the park is a charming lake on the banks of which there are small pits. Visitors can enjoy barbeques here while admiring the cityscape below. 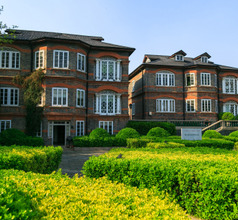 Other tourist attractions near Zhenjiang City include the Xijindu Ancient Street (ancient buildings, western-style restaurants, and souvenir shops), Ancient Xijin Ferry Street (ancient historical buildings), Zhulin Si or Bamboo Forest Temple in the Zhaoyin Mountain valley, and Zhenjiang Museum with its priceless historical, scientific, and artistic treasures. 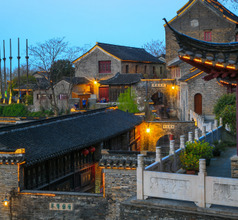 Zhenjiang City food belongs to the Zhen-Yang Cuisine which is an admired all over China. The city’s local cuisine, on the other hand, is an ever-evolving exercise due to the constant flow of inbound overseas tourists. Of course, there are a few staples of the region that they often used like herrings, catfish, anchovies, pork, mutton, vinegar, crabs, prawns, etc. The dishes range from medium-spice to really spicy. 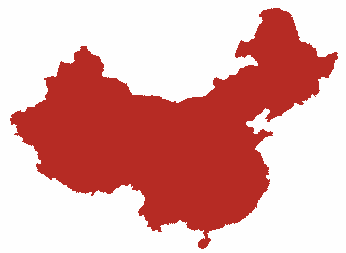 Some of their popular dishes are salted pork, hotpot, Dongxiang mutton, steamed dumplings, etc. 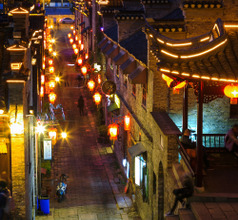 Just like other major cities in China, Zhenjiang City also has several restaurants serving dishes from the four main culinary styles of China. Besides, the city is dotted with restaurants serving Japanese, Korean, and Russian food as well as western style burger and pizza places.